Book are awesome. We all know that by now. But sometimes… we like to get our story-fix in a different way. Sometimes… we are just not in the mood for books (hey, it happens). In that case, we can always turn to our other favorite companion: TV. I love TV. I love watching series. They’re like books: wonderful stories filled with amazing characters that you will laugh, cry and swoon with. Except, the visual is not in your head, but on the screen. OMG, how amazing was this last season? We got so many answers, asses were kicked and we are suddenly moving along towards the end super fast. I am both excited and so not ready yet. I love this show. I really do. Why do I still have to wait until next year to get my fix? I need more of these characters. I must say, this show was good before, but ever since the inhumans have been introduced it’s been even more awesome. Also, Fitzsimmons are my OTP. Sigh. One more season and then I’m afraid this will move into the list of shows that are unfortunately over but will be binge-watched once every year. This show has just been solidly entertaining for two seasons now already. And I’m super curious to see what season 3 will bring. Honestly, I was not a fan of season 4. 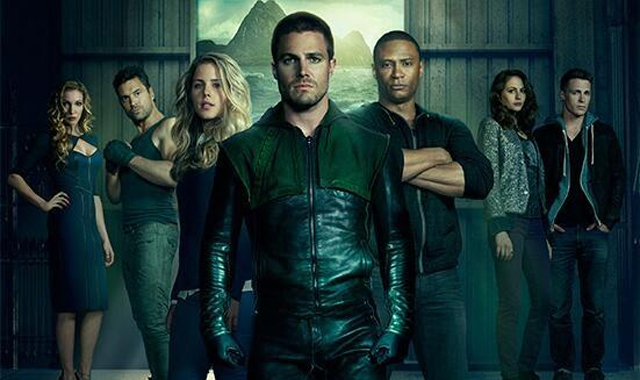 But I’m still hoping that season 5 will bring this show back to it’s season 2-like glory days. Bring on all the fairytales. I need them all. Also: one more OTP alert because Emma/Hook is my life. I love my little clone babies, but I’m unfortunately still stuck at season 2. Need to catch up! See Orphan Black and replace ‘little clone babies’ with ‘little criminal babies’. I have convinced myself I must first read Dragonfly in Amber before I can watch season 2. Sooo… this might take a while. 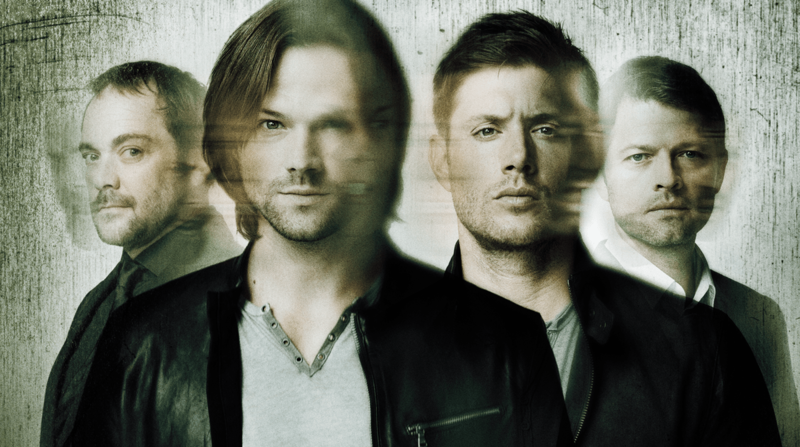 Ah I adore the Winchester bros (and Cas), but I still have the last season to catch up on. This show is a staple for whenever I’m having a bad day. I love it so much and I’m so excited for the revival! 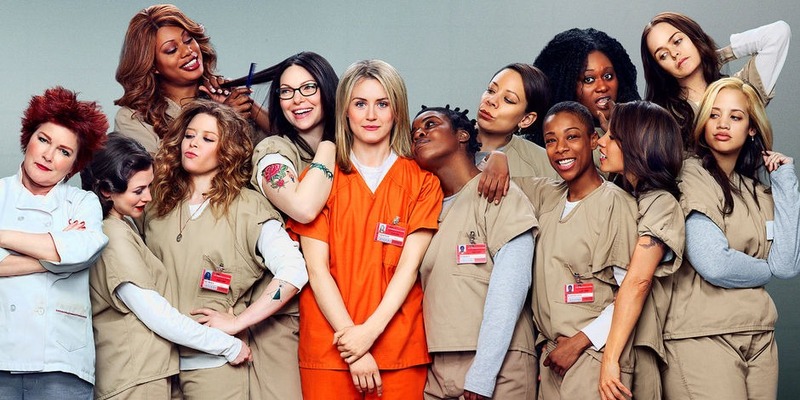 Currently binge-watching this and am at season 6. I’m an unapolagetic Luke/Lorelai and Rory/Jess shipper so revival, please help a girl out here. I practically grew up with this show and I must have watched every episode about 10 times by now. Now that I think about it, I feel like it’s time again for a rewatch! Come on, who doesn’t love the snarky, sassy PI? I’m still bummed we only got 3 seasons though, but at least it was 3 seasons of pure awesomeness. And a movie, let’s not forget the movie! Do you watch any of these shows? Feel free to fangirl with me in the comments! Any other recommendations for me? 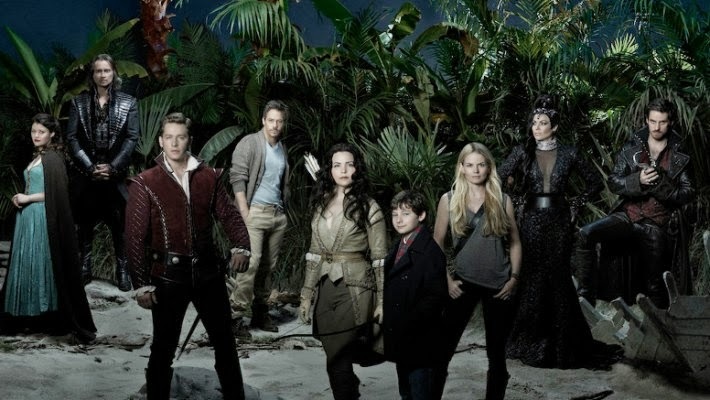 I’m so behind on Once Upon a Time. They stopped showing it here and without Netflix we have to wait on the dvd boxes, haha. I love Gillmore Girls as well. <3 Luke and Lorelai all the way. I totally understand – I just got Netflix a short time ago and before that it was also always waiting and waiting for the DVD boxes to finally come out 🙂 As a matter of fact, I still have all the DVD boxes of Gilmore Girls 😉 And yay for Luke and Lorelai! A yay for Buffy and Veronica! I really want to watch the rest of Gilmore Girls, I’ve only watched 4 seasons or so. 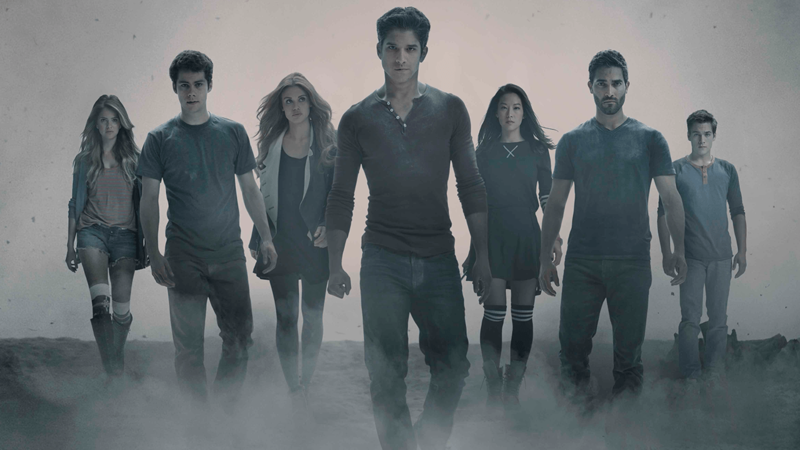 And I’m also so sad Teen Wolf will be over soonish. I feel like that show just gets better every season. And darker too. And yes to Emma/Hook and OUAT. I haven’t watched the latest season completely yet, but I want to do that soon. Buffy and Veronica are my all-time faves, I can imagine still binge watching their seasons when I’m 60 🙂 I honestly love the first 4 seasons of Gilmore Girls the most, but seasons 5-7 are pretty good too! I’m super excited for the revival though! I’ve had Gilmore Girls recommended to me so many times. I must give it a try. Thanks for sharing your favorites! 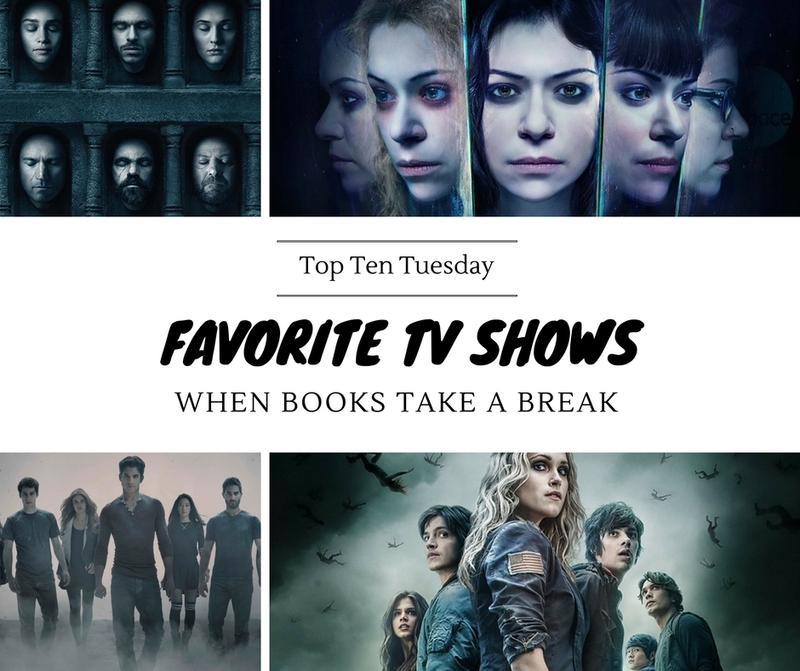 Here’s my list of TV Shows I Watch Even After I Gave Up TV! Oh I definitely recommend Gilmore Girls as well! It’s still my favorite go-to show 🙂 Hope you’ll enjoy it when you give it a try! I will fangirl endlessly over Supernatural and Teen Wolf with you!! AHHHHHH. SPN can do no wrong basically.? And I’ll be sad when Teen Wolf is over *wails* but I actually am not all caught up on that #oops so I should do that sometime. Basically I have NO time to watch TV and read. But I want to?!? I need more hours omg.? I LOVE Gilmore Girls so very much! 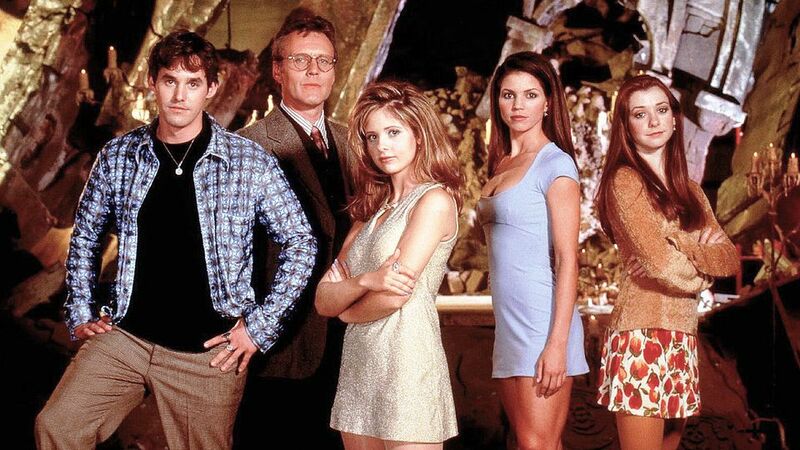 I really loved Buffy as a teen. I’ve wanted to re-watch them for years. 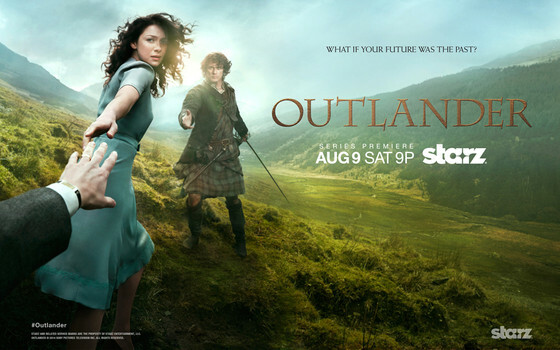 I really want to watch Outlander soon.! 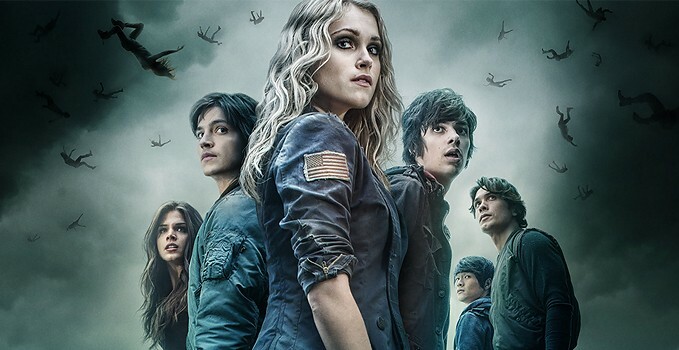 The 100 is awesome. Probably my favorite show right now. And Game of Thrones- yeah. I used to dread getting the ending on the show before in the books, but now I’m okay with it. Since it’s going to happen anyway lol. Must know the end!!! 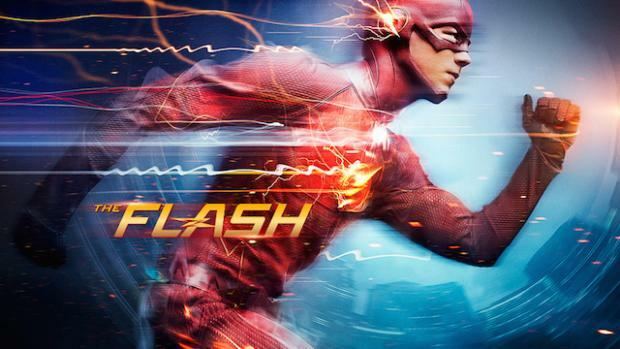 Love the Flash too and Orphan Black is amazing. 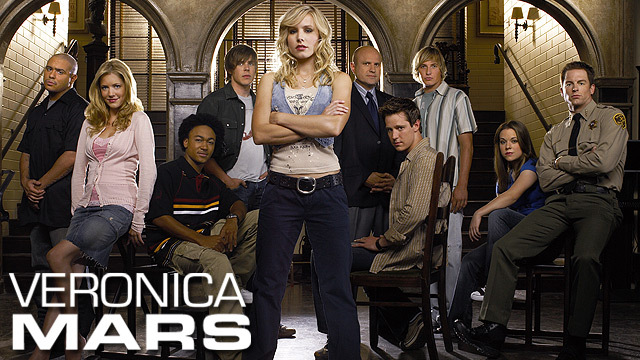 Definitely recommend Veronica Mars – especially the first two seasons are amazing! Ugh, I still need to watch The 100. 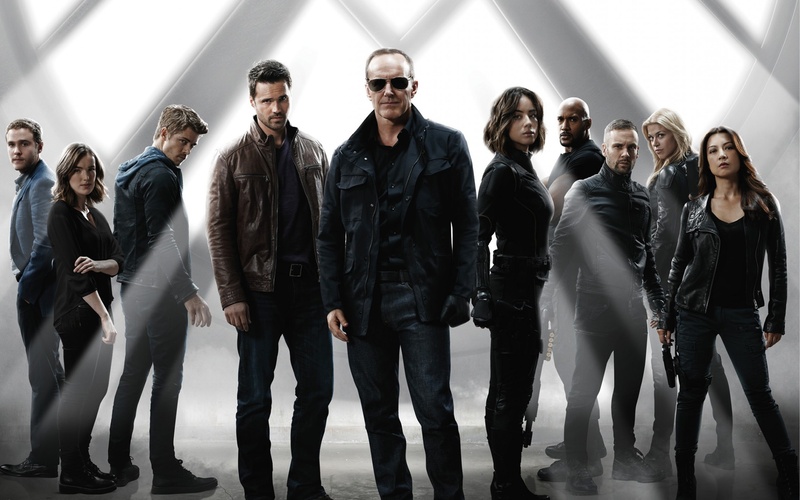 AND Agents of Shield. AND The Flash. AND Outlander! I’m so behind on everything. 🙂 Great list! I’m trying to get my husband to watch BtVS with me…I feel a rewatch coming on and I think it would be the perfect way to get him to see it for the first time! YES TO GAME OF THRONES!!! I LOVE THAT SHOW SO SO SO MUCH! I need to catch up on The 100, The Flash, OUaT, Teen Wold, OITNB, and Outlander. I’m so behind, it’s not even funny. Ah GAME OF THRONES! Too bad it’s still so, so long before the new season… I know, there are so many good shows (and books) out there, but so little time! 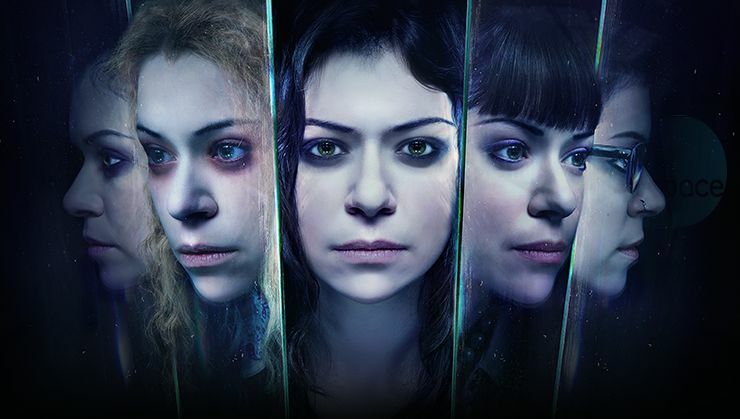 Orphan Black is CRAZY. That girl is super-talented. Yes, Tatiana Maslany deserves ALL the awards! Game of Thrones! It’s barreling towards the finish line. What will I do when it’s over? Ah!! I’ve been meaning to watch Buffy, I need to fit it in my schedule somehow. 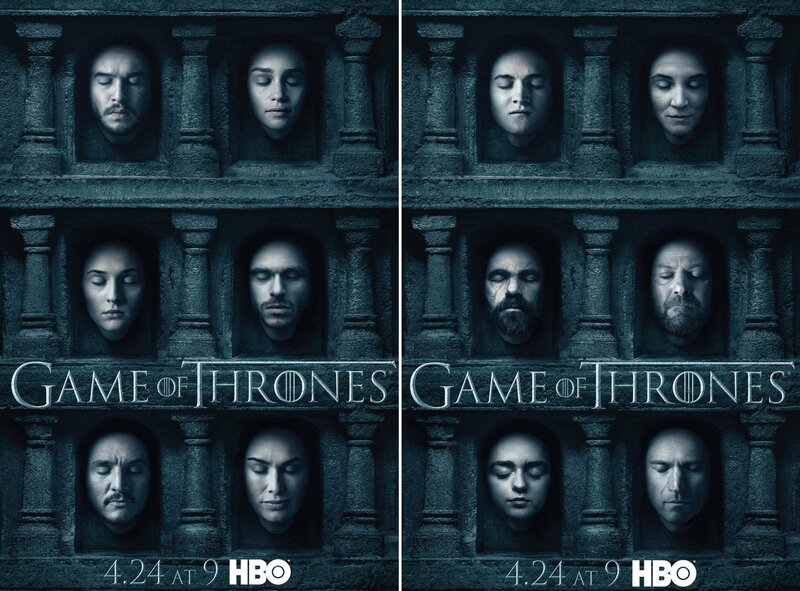 I know, I can’t wait for the last two seasons of Game of Thrones but then again I don’t want it to be over too soon either!